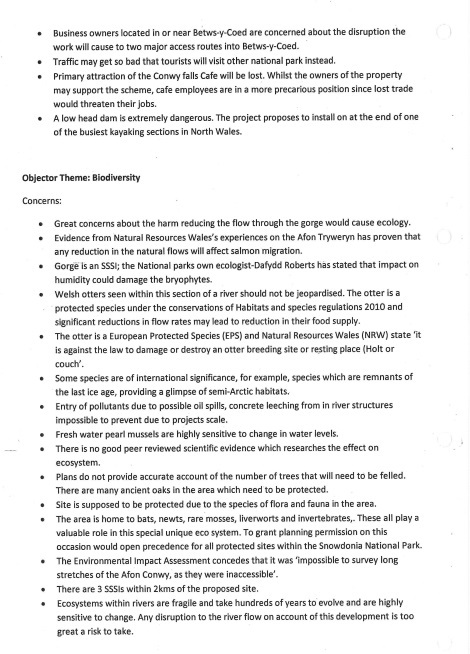 We are grateful to Janet Finch-Saunders AM for entering into some correspondence with Snowdonia National Park Authority on our behalf. 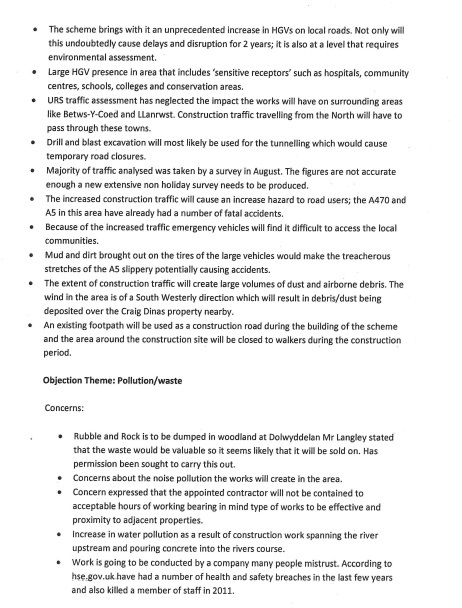 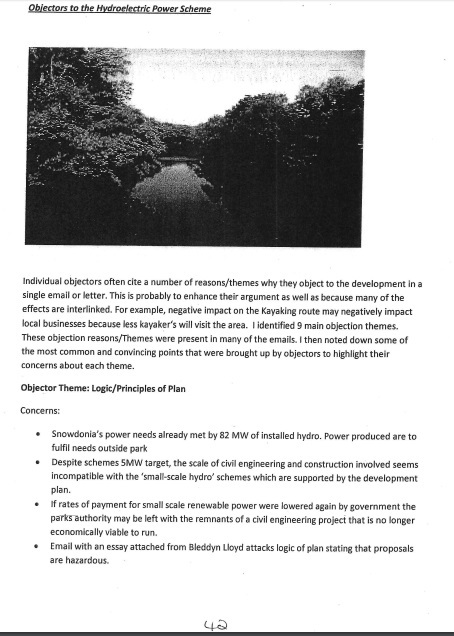 This was circulated to the members of the planning committee and is shown below. 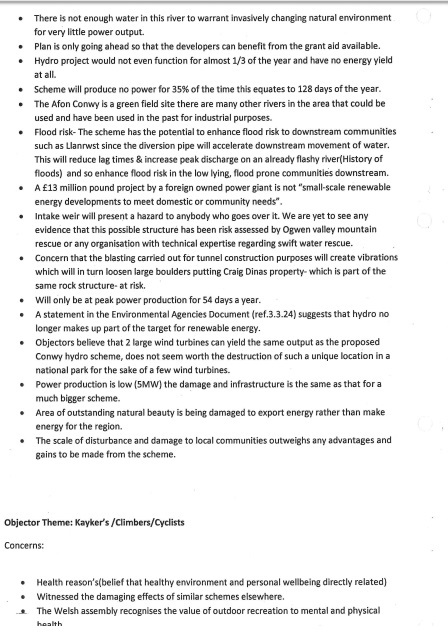 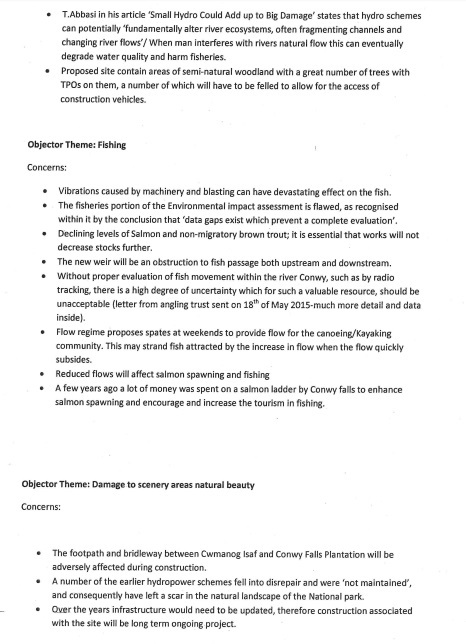 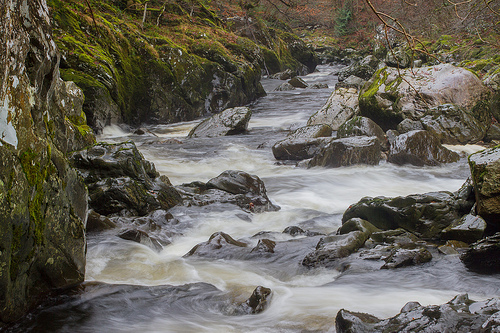 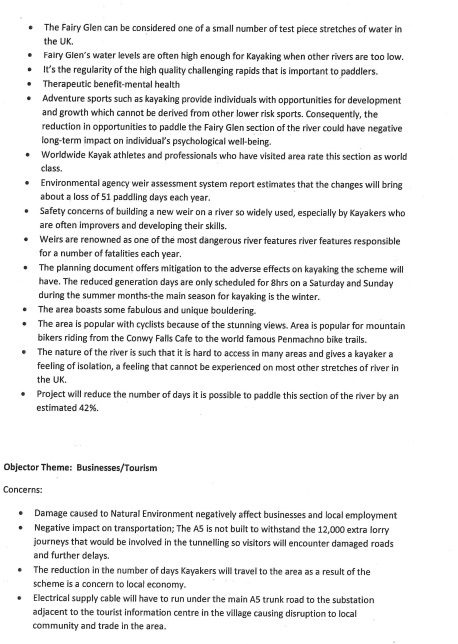 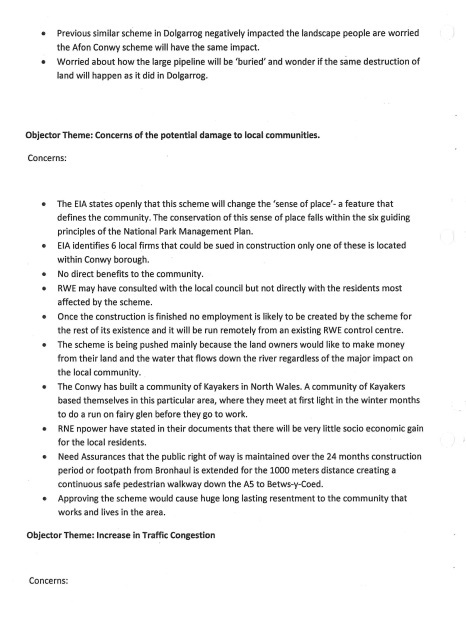 With this level of objection, how can Snowdonia National Park allow this scheme to proceed?